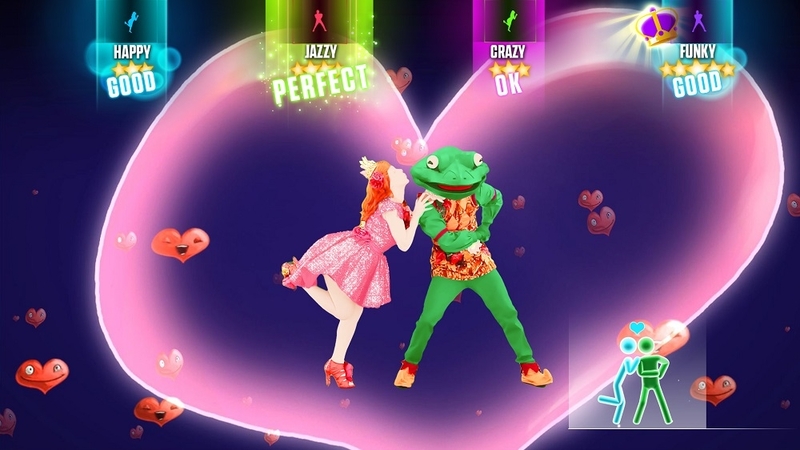 The Games on Demand Version supports the following languages: English, French, Danish, Dutch, Finnish, German, Italian, Norwegian, and Spanish JUST DANCE® 2015 is back and brings all new moves through over 40 of the hottest tracks, with breakthrough features ! 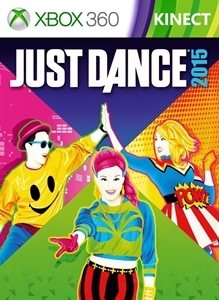 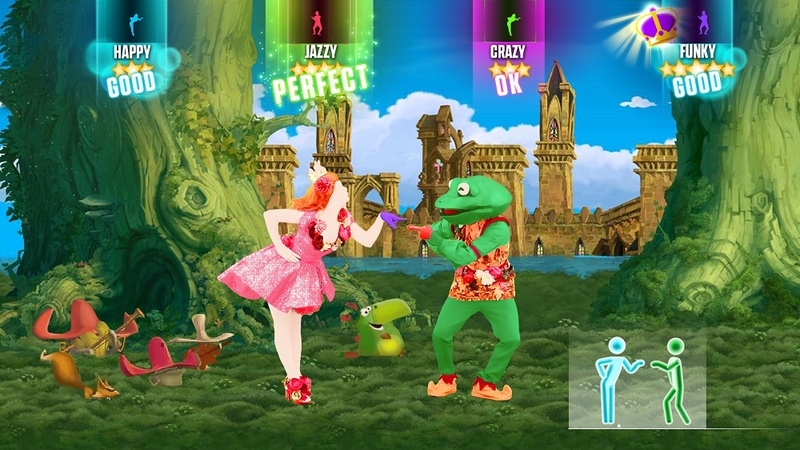 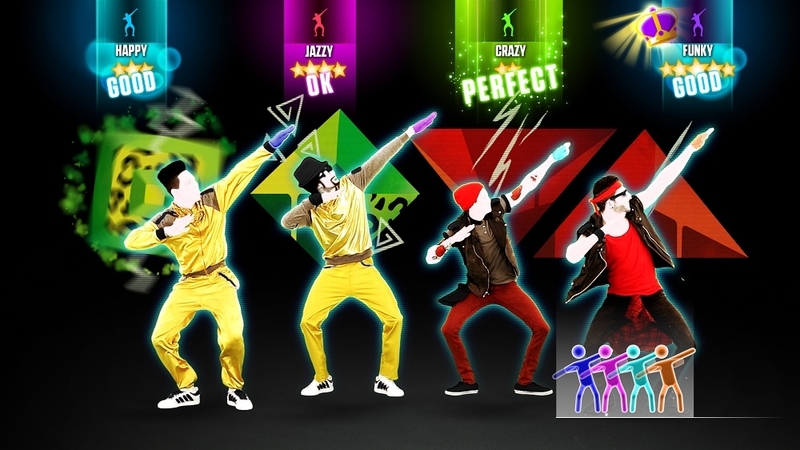 With JUST DANCE® 2015, you will never dance alone! 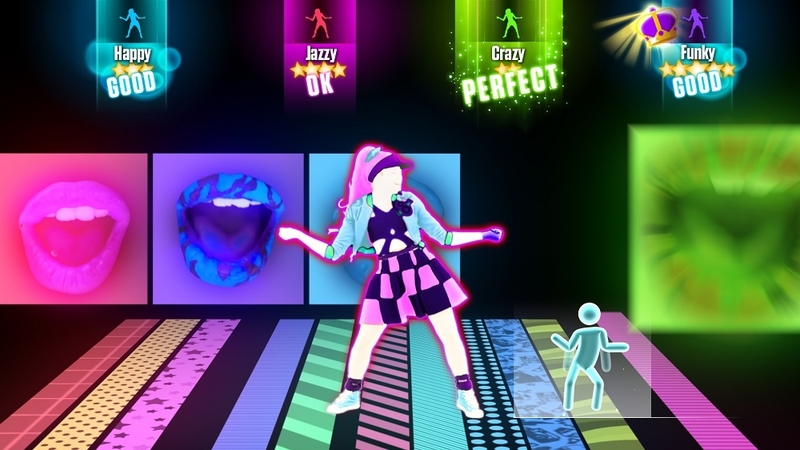 Gather your friends and family and get ready to let loose by dancing to hit songs like “Happy” by Pharrel Williams and “Burn” by Ellie Goulding or legendary favourites like “Walk This Way” by Aerosmith ft. Run-DMC; there’s something for everyone! 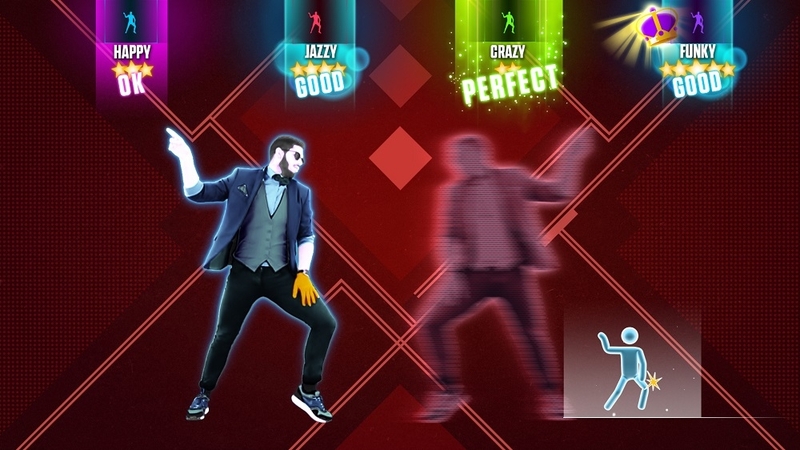 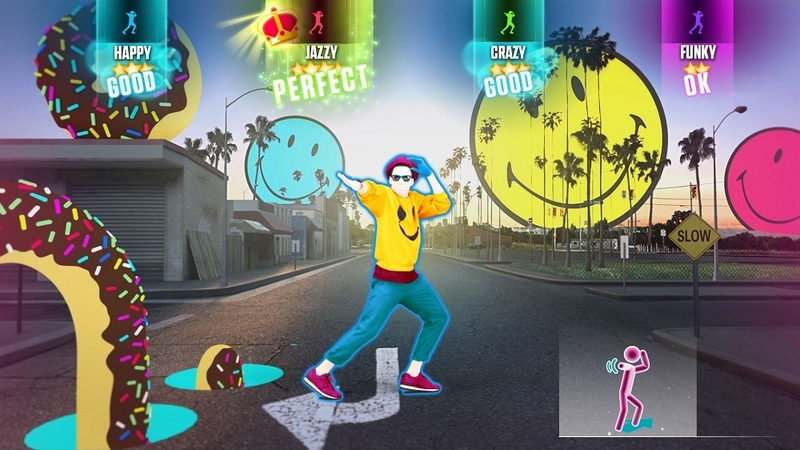 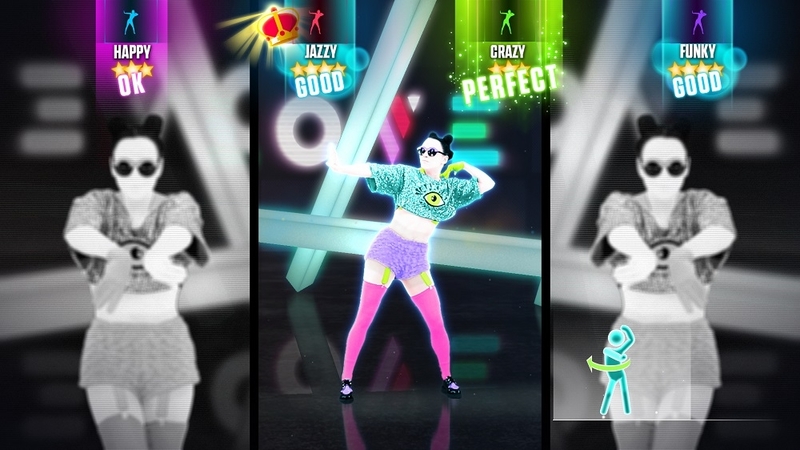 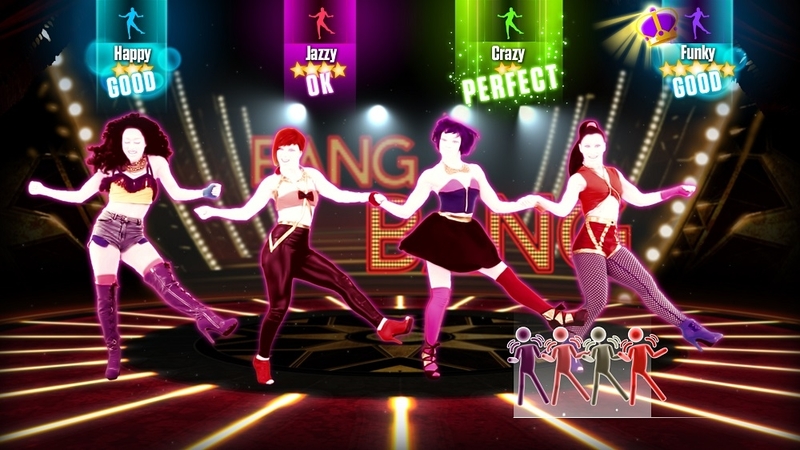 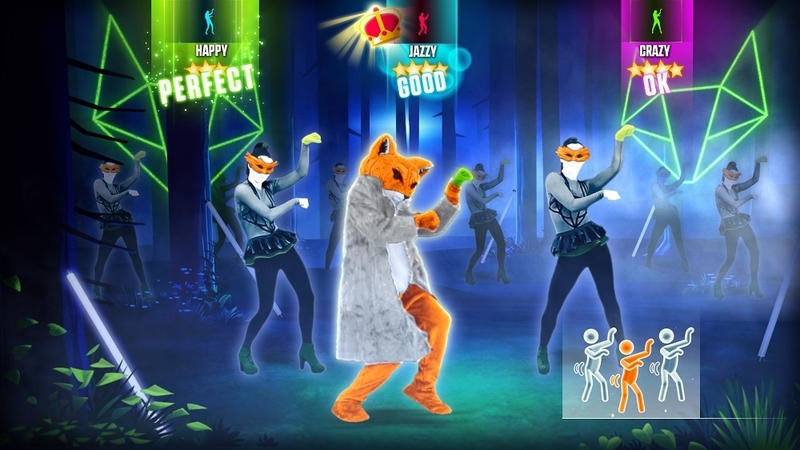 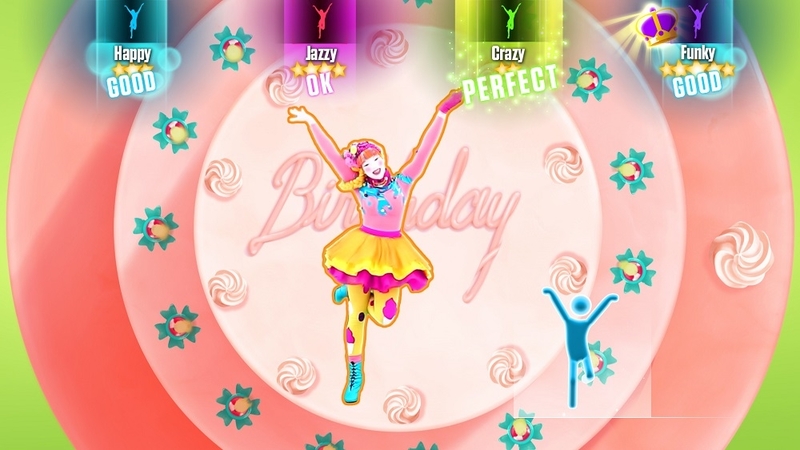 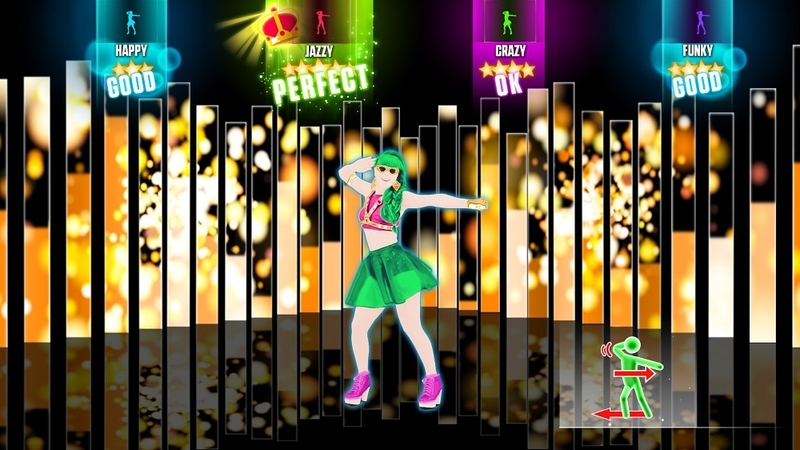 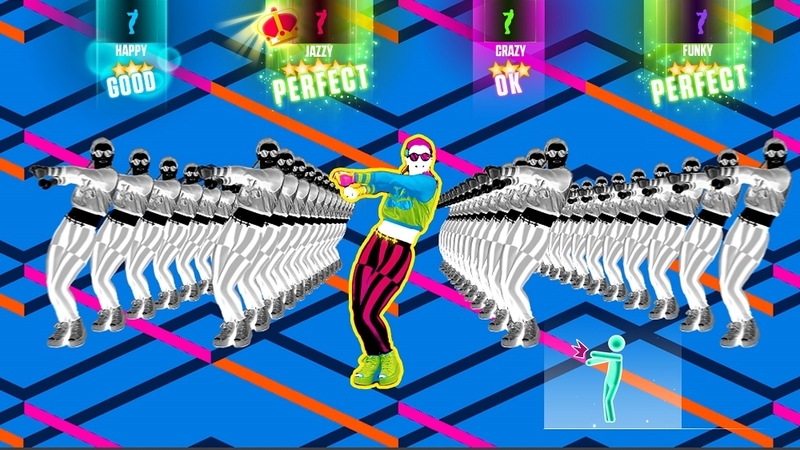 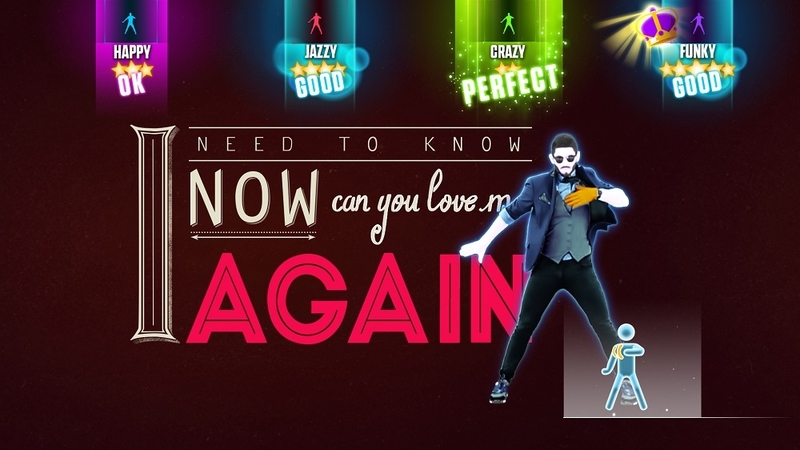 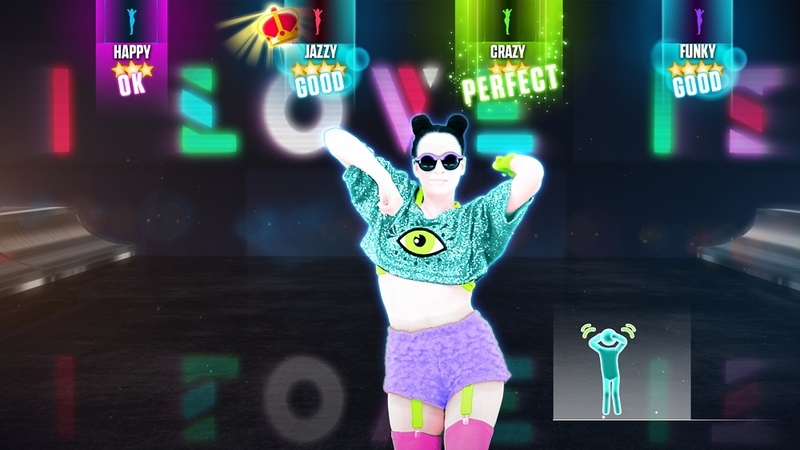 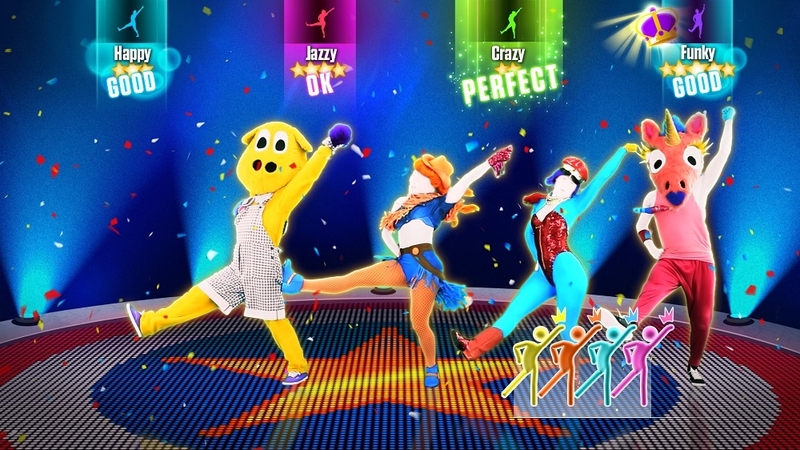 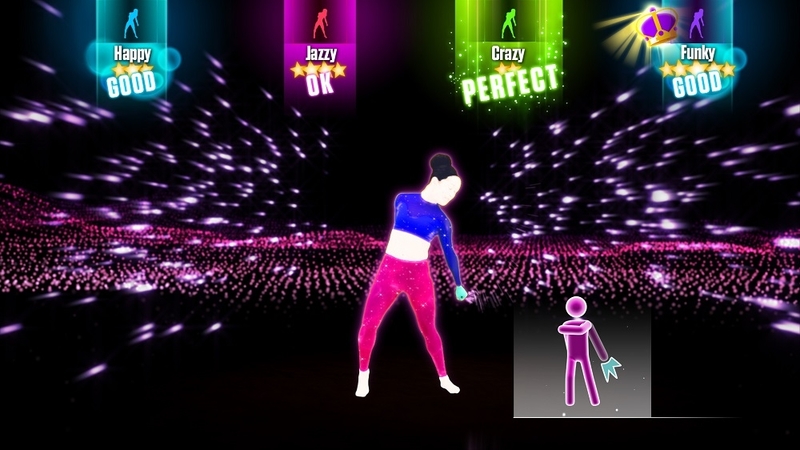 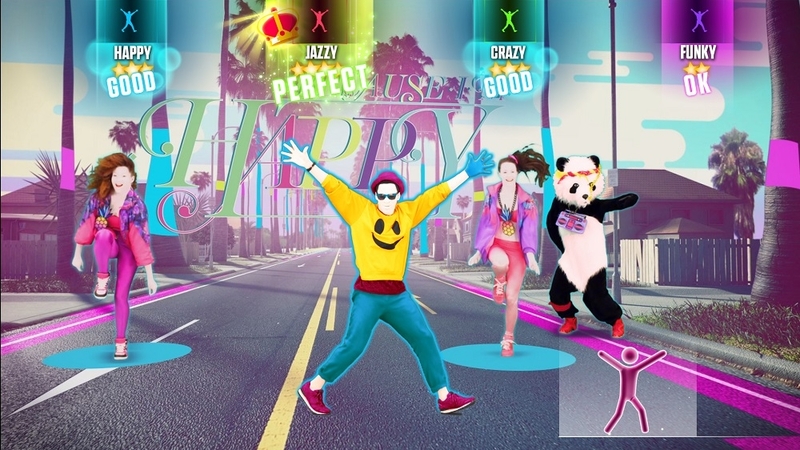 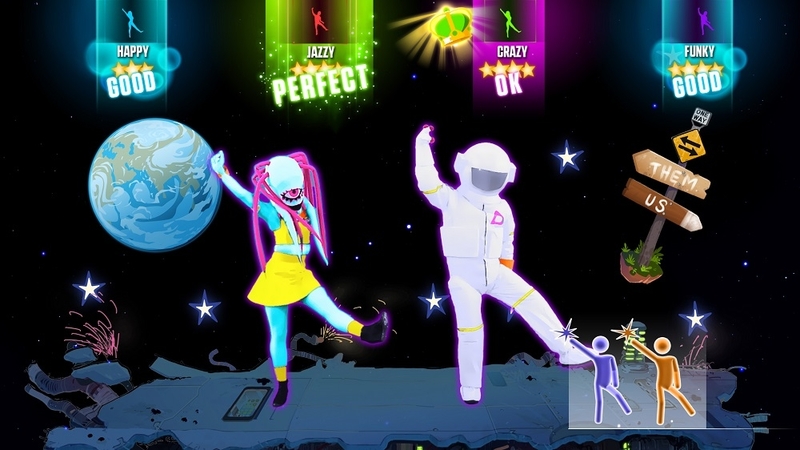 And with the all-new Community Remix feature and the new Challenge Mode of JUST DANCE® 2015 ; challenge your friends, score on their performances and even be part of the game! 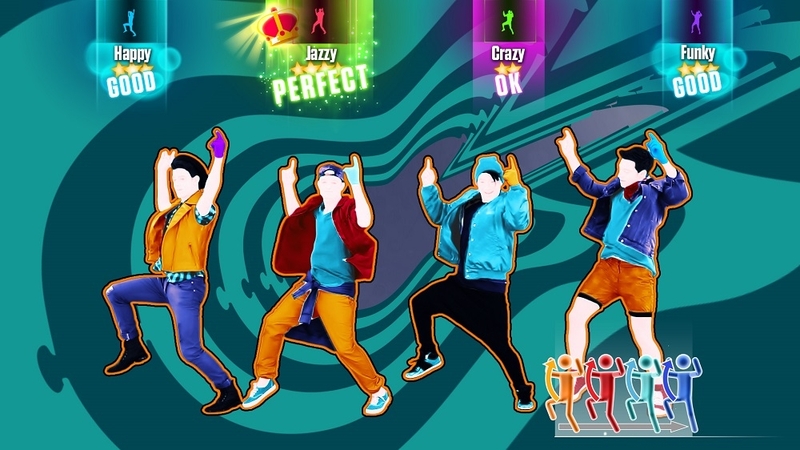 Get ready for this year’s hit songs and quirky dance moves that have something for everyone!